Thanks for taking the time to read my blog! I hope you get inspired to do whatever is burning inside of you!! Do it!! 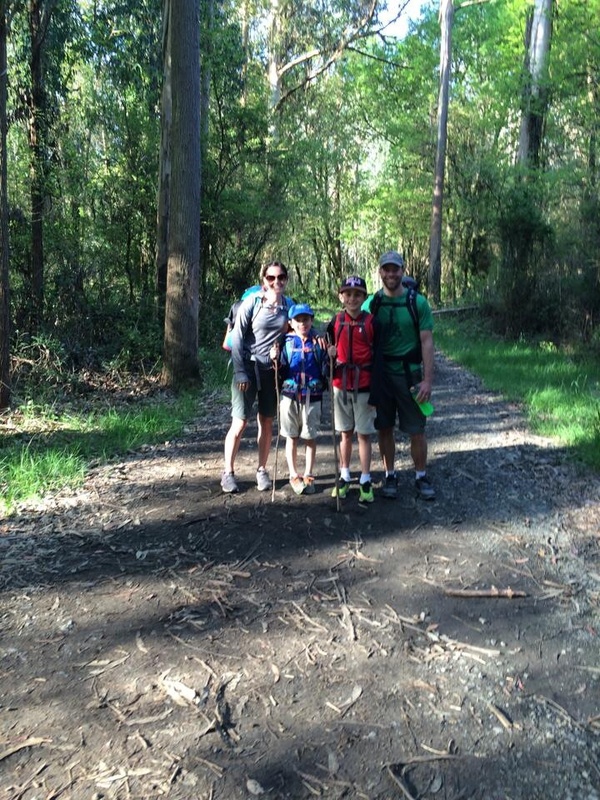 I’m a mom, wife, entrepreneur, ultra runner and endurance rider (but I’m on a hiatus from that for now…. ) Lover of ALL animals. Running saved me from a horrible horse accident…..it was my savior then and now is my passion. 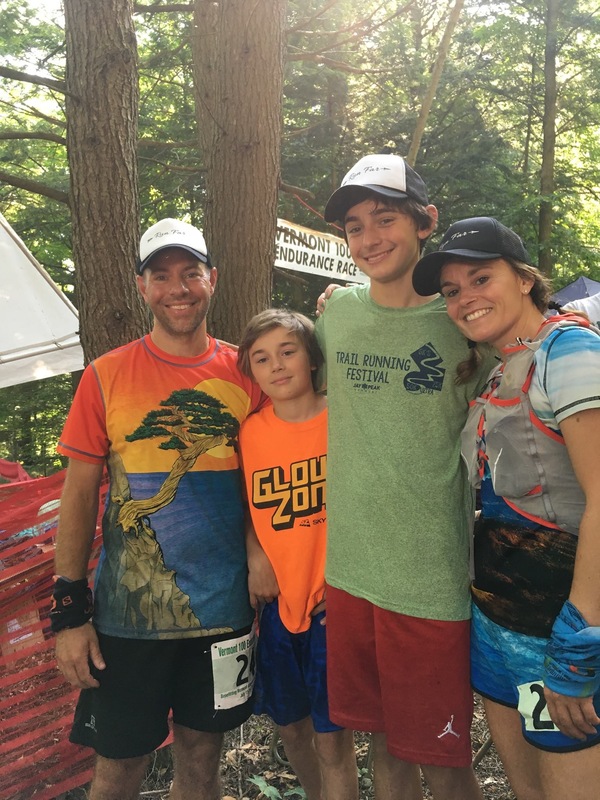 I conquered my first 100 miler this past July 2017 and became one of a few people who have both ridden the VT100 on horseback and ran the VT100 on foot……..
My family at the finish of the VT100….. The goats…..running friends come in all shapes and sizes…. Congratulations! I was a solo runner near you most of the race – I remember coming down into 10 Bear 1 and seeing your son run out and give you the best hug – my first thought was how that must be your son! My second thought was “gee I have to wait until Bill’s to see my 9 yo son and I hope I get a hug that great! (It did get me going through the aid station fast wanting my own little boy sooner rather than later!) I finished 10 minutes behind you with company from my son for that last .5 – I’m so glad you got a picture of it – you will both cherish it forever! Congratulations again! Wow, I’m so sorry I missed seeing this comment. Congrats to you too!! That last .5 with your son must have been magical! Are you coming back to VT?? Hope to share the trails with you someday again……cheers!